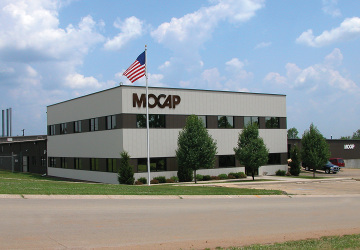 MOCAP began manufacturing dip molded vinyl caps, grips and plugs in 1982 at its first factory located in St. Louis, Missouri USA. 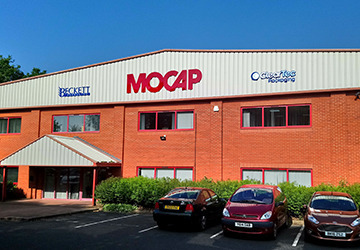 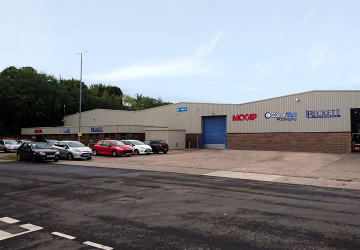 MOCAP's reputation as a quality sales and service oriented supplier allowed it to grow such that by 1994 MOCAP had opened 2 new factories in Missouri and a state of the art dip molding facility in the United Kingdom. 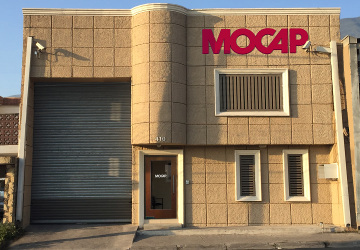 Not satisfied with being the best in dip molding, MOCAP responded to an increasing demand for quality low cost masking products by developing a full line of rubber injection molding caps and plugs and increasing its vinyl dip molding capacity. 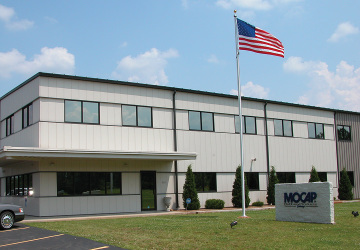 By 2000 MOCAP had successfully launched its Cleartec Packaging division which continues to expand to meet the markets' demands. 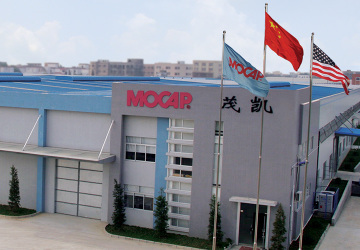 Our Quality, Price and Service will prove that MOCAP is the Brand to Choose.